Whats on in Cuba and with ECT? With the presence of musicians recognized nationally and internationally, and after the undeniable successes in its previous editions, the 33rd Havana International Jazz Festival – “Jazz Plaza” will be held in Havana, sponsored by the famous Cuban jazz musician Chucho Valdés and the Cuban Institute of Music. The spaces of the Festival are spread throughout Havana, and its main stage is the Mella Theater, Vedado, Havana, Cuba. Enjoy exciting jazz every night during the festival. Places: Mella Theater, Gardens of the Mella Theater, CIDMUC, House of Culture of Plaza. 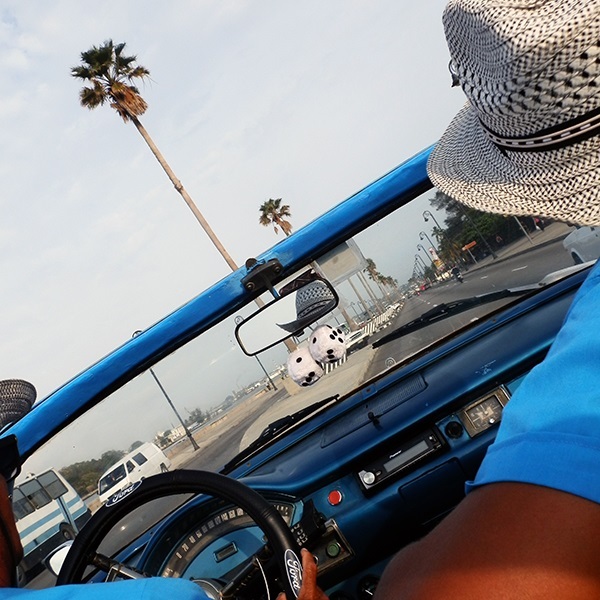 Don’t miss our Cuba Tours Sales! Make sure to visit our website and book your Cuban 2018 holiday now with ECT. 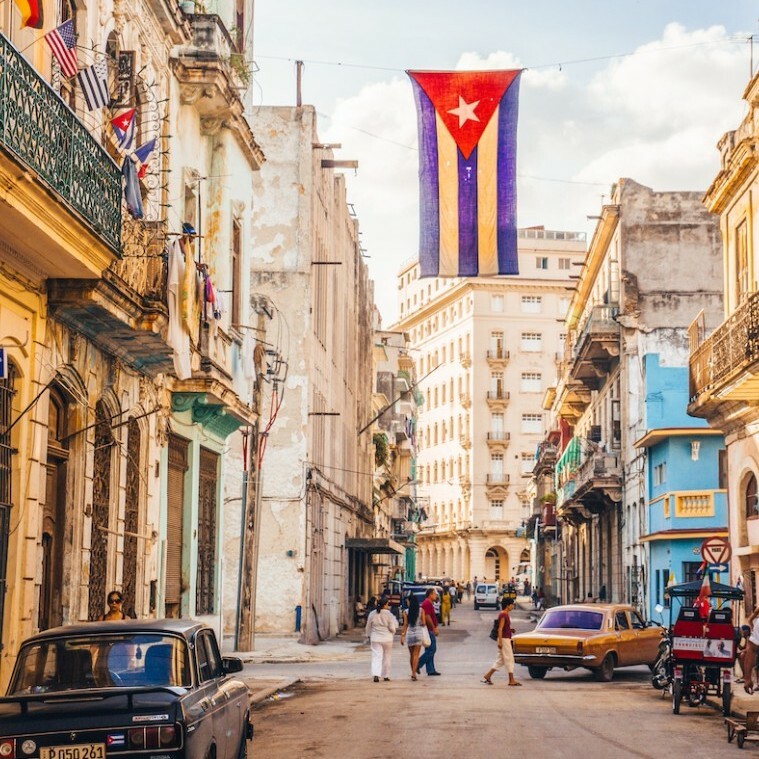 We have an amazing sale for travelers visiting Cuba during 2018.